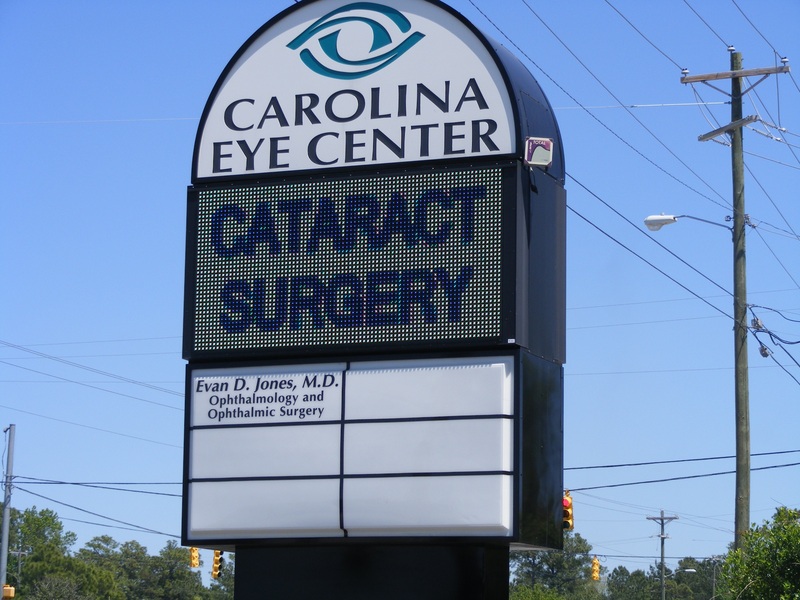 Call us for a quote! 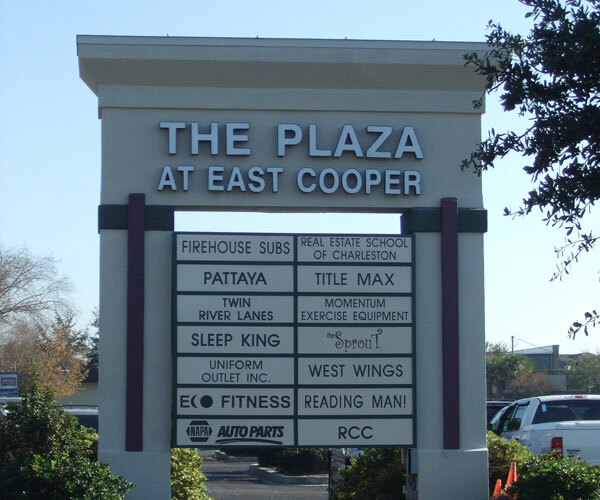 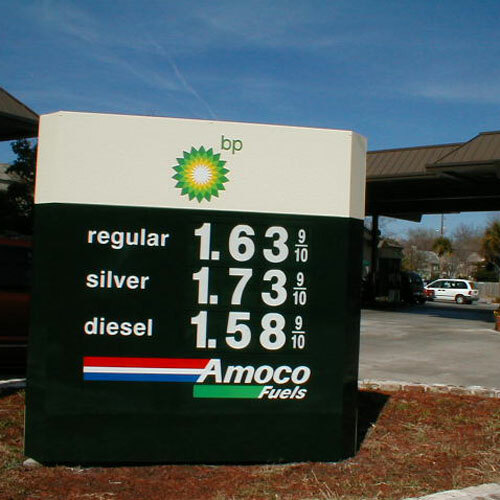 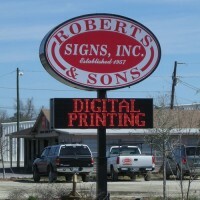 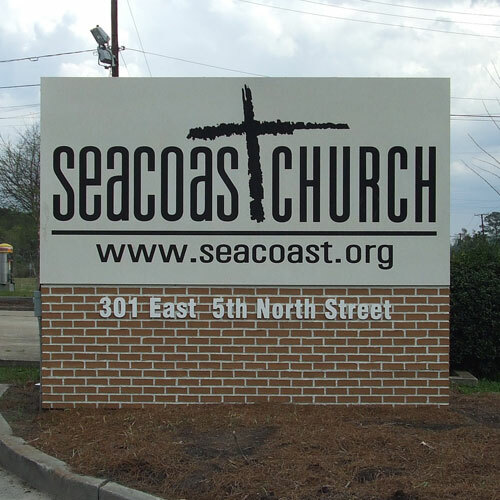 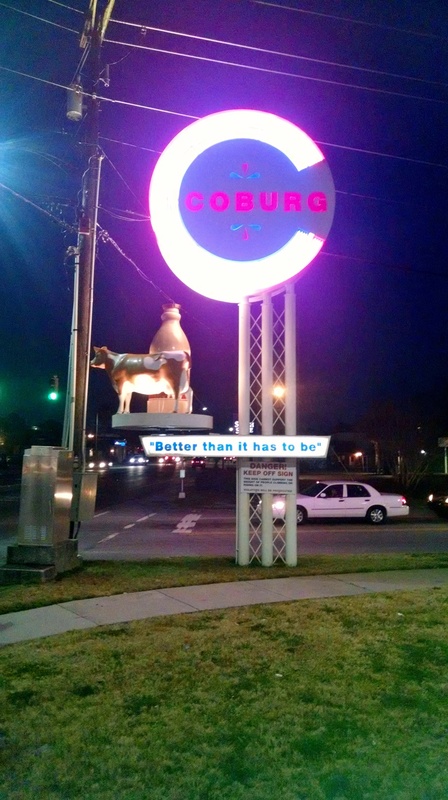 (843) 571-3500 – Signs by Roberts & Sons, Inc.
We would love to help you with your signage needs. 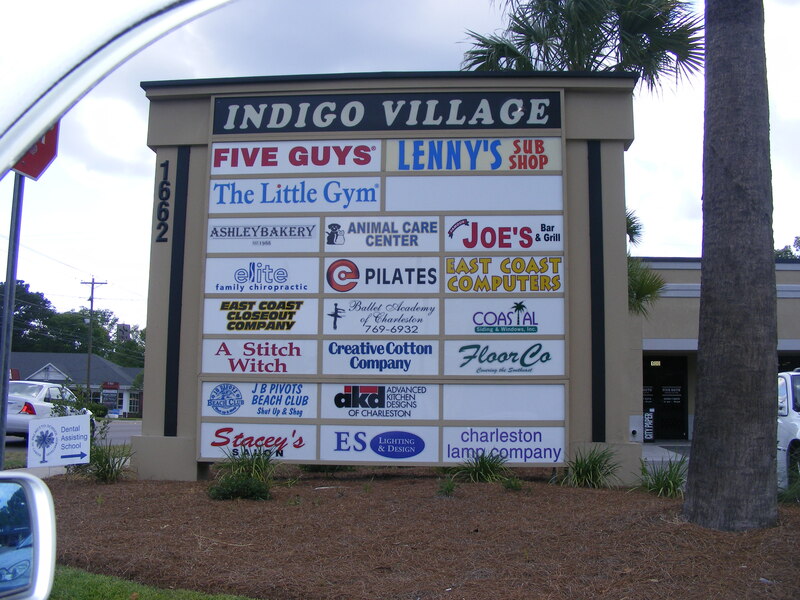 Give us a call at (843) 571-3500, or click here to request a quote.